The process of Graphic Design involves the art of combining text and graphics to communicate an effective message. Our larger customers sometimes have their own marketing department to create professional artwork, others use contract graphic designers, and some have a go at their own design work and bring it to us for a final tidy up.  Then there are those who need their design work created from scratch, usually from a basic idea or colour scheme that they can brief our designers on. It doesn’t matter to us which of these categories you might fall into. We will happily oblige with as much or as little input into the design process as you require. LOGOS & BRANDING – We can design logos, graphics, brochures, newsletters, posters, signs, packaging, and any other form of visual communication, from a business card to a complete redesign of your corporate identity or brand. YOUR DESIGN INPUT – We will be happy to sit down with you and discuss your individual design needs and ideas, whilst offering professional advice, a fresh perspective, and a can-do attitude.